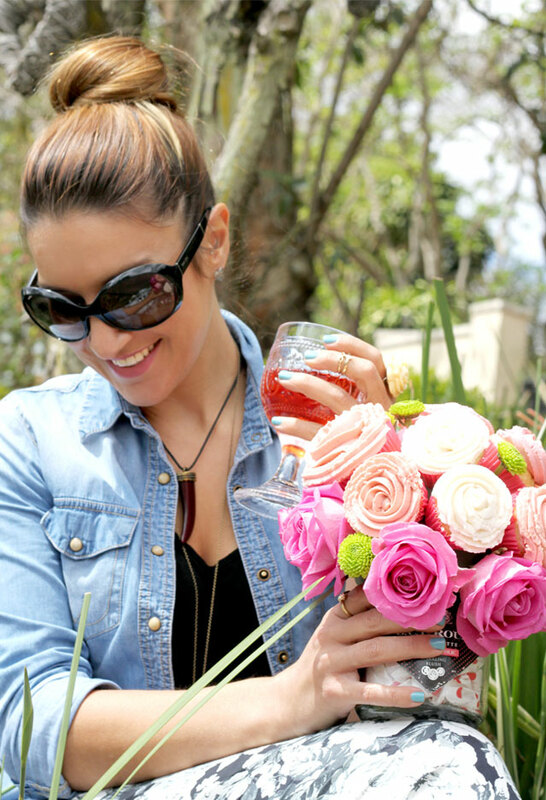 J.C Le Roux sent me a bottle of their new Non-Alcoholic bubbly, La Fleurette, just in time for spring! Together with a fun press pack, they challenged me to create a post that would express the floral and fabulous tones of La Fleurette Non-Alcoholic. The stakes are high! As in Louboutin heels high! After popping the cork, I poured myself a glass of La Fleurette Non-Alcoholic. Sitting in my kitchen, I tried to come up with something exciting. 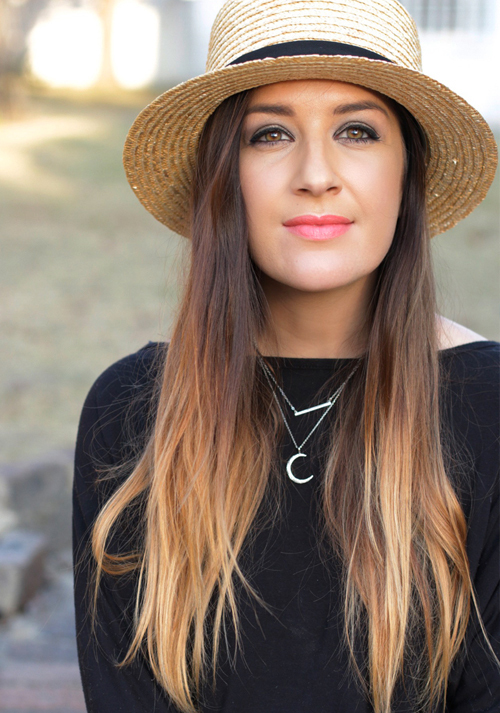 Something unique and fun that would not only excite me and the peeps at J.C Le Roux, but also my fabulous StyleScoop readers too. I found myself staring right at the answer… my mixer! 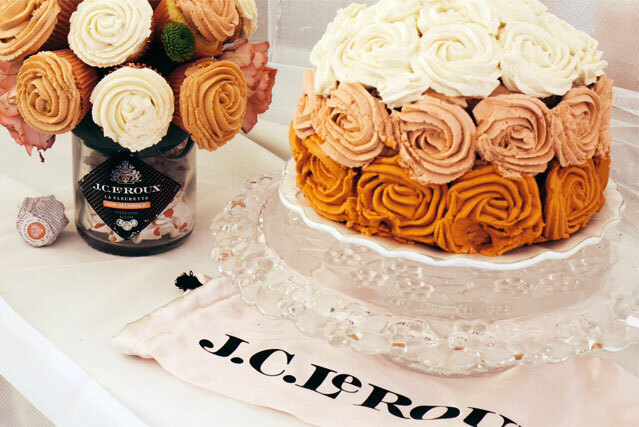 September also marks the month of StyleScoop’s fifth Blogoversary and I had been wanting to bake a birthday cake. What better opportunity? So I went with a rose inspired cake and used La Fleurette Non-Alcoholic in the ingredients. 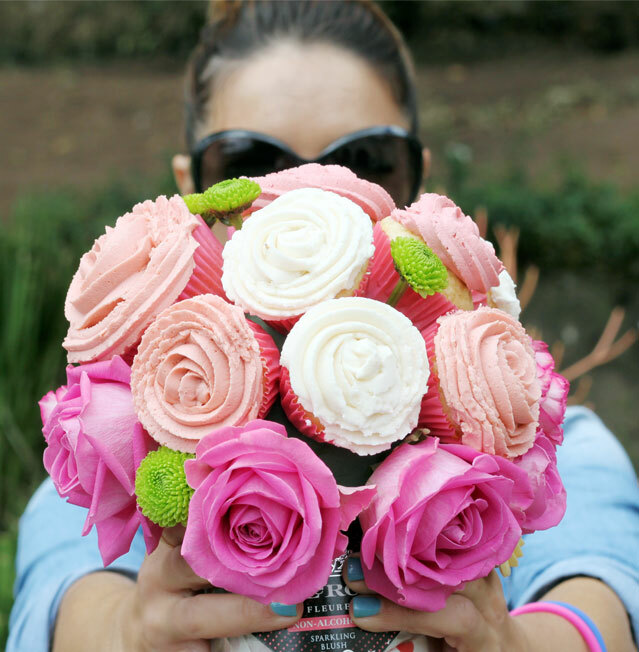 After doing some research, I discovered that “Fleurette” means “an ornament resembling a flower”, so my cake idea blossomed into a cupcake bouquet. This was really fun and easy to do. 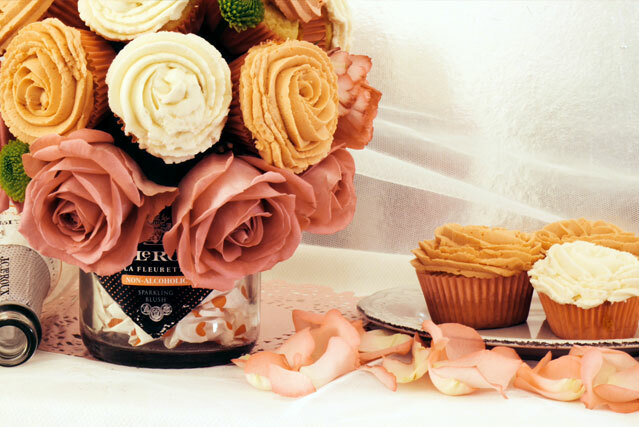 I got some tips on how to make a cupcake bouquet here. Since I love any excuse to fire up the mixer, I decided to bake both a cake and cupcakes. I love baking and although I’m no expert, and yes, my rose piping still needs some “work”, I find baking to be fun and relaxing! Plus then, I get to eat the rewards. 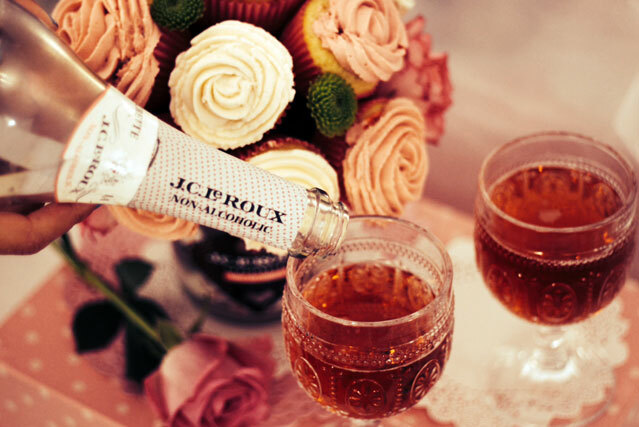 Cupcakes and Bubbly…. Now tell me that isn’t the perfect recipe for Living Le Good Life!? 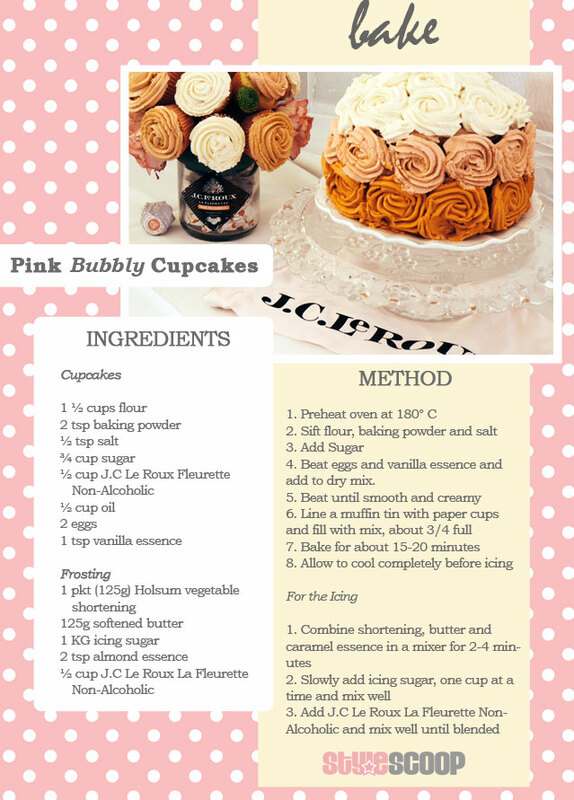 Scroll down to the end of this post to download my Pink Bubbly Cupcake Recipe. I used the same Crusting Buttercream Icing recipe for my cake and cupcakes and it was dee-lish! Days later, the icing still held it’s shape and didn’t melt off. PS! J.C Le Roux are also offering you the chance to win shopping vouchers from Top Shop, Aldo, Zara and more! 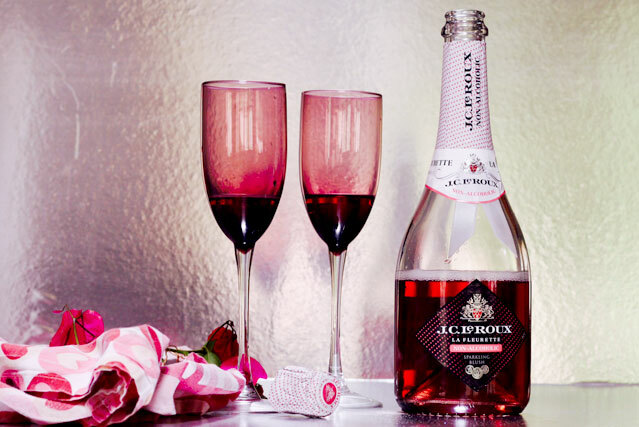 All you have to do is make friends with J.C Le Roux on Facebook and enter their Live Le Good Life with Zero Effort competition before the 15th October 2013. 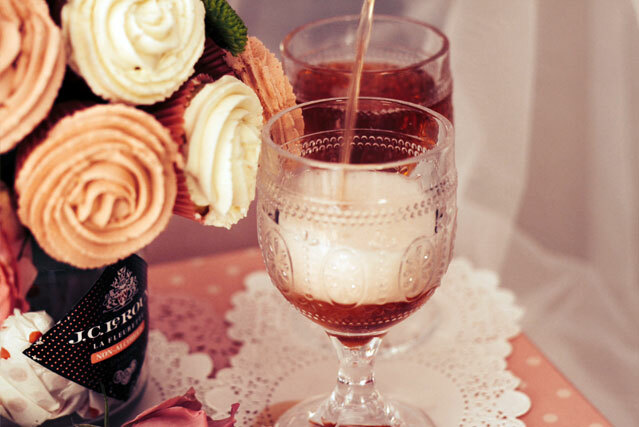 Check out what inspires my spring, bubbly and flowery mood, on my Le Good Life Board on Pinterest. I adapted my cupcake recipe from Just Easy Recipes and I adapted my Perfect Crusting Buttercream Icing recipe from I am Baker.